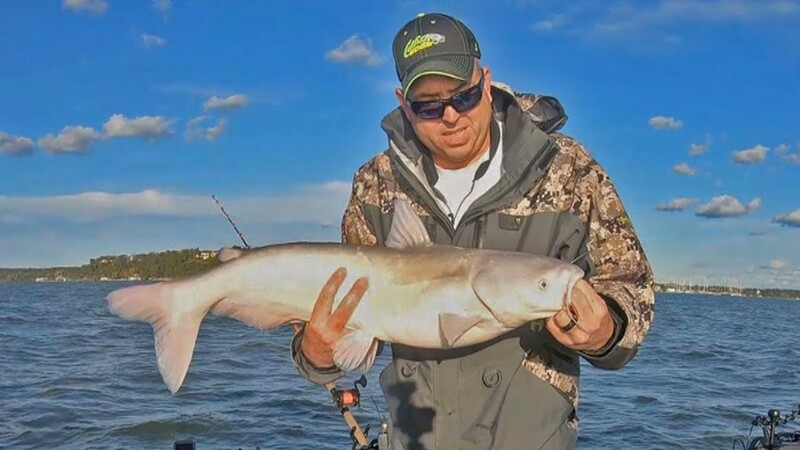 This episode is guest-hosted by our staff catfish expert Chad Ferguson, as he explains some of his best tips for finding and catching fall and winter blue catfish. See lots more great fishing news and info at our web site at www.FoxSportsOutdoors.com. 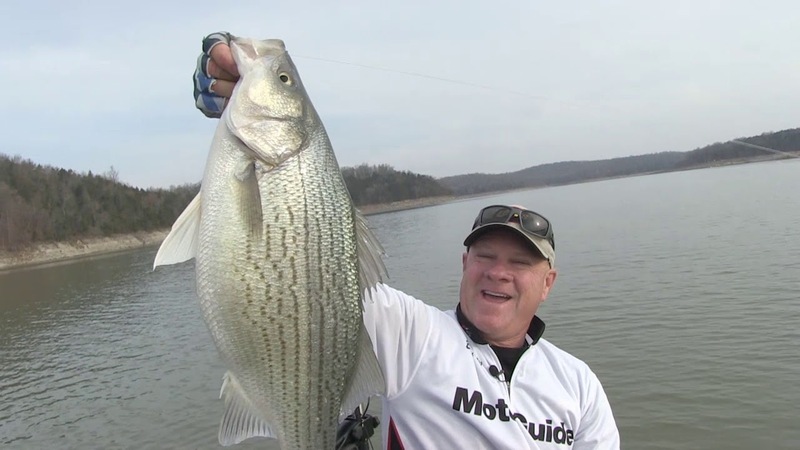 Our first trip to Kaw Lake in far northern Oklahoma turns into a fish-catching frenzy on this episode with bass, crappie, and white bass all in a feeding mood. See lots more great fishing news and info at our web site at www.FoxSportsOutdoors.com. 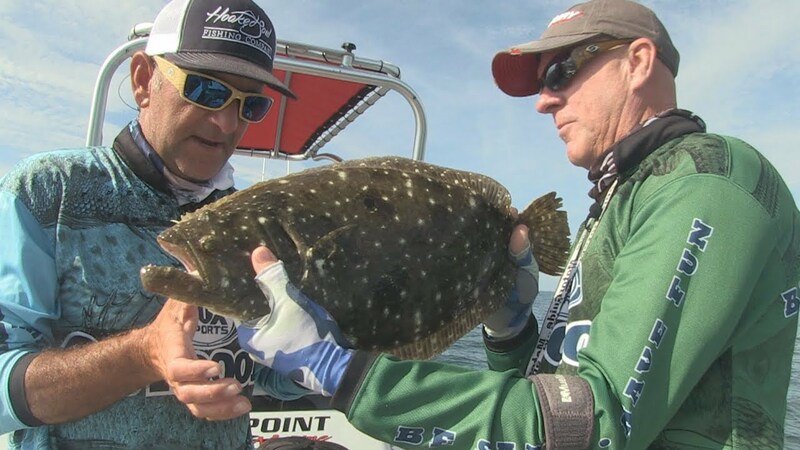 Flounder are in our sights this week as our Insider Reporter Capt. Englis Glover chases flat fish along the Atlantic Coast near Murrell's Inlet, South Carolina. See lots more great fishing news and info at our web site at www.FoxSportsOutdoors.com. 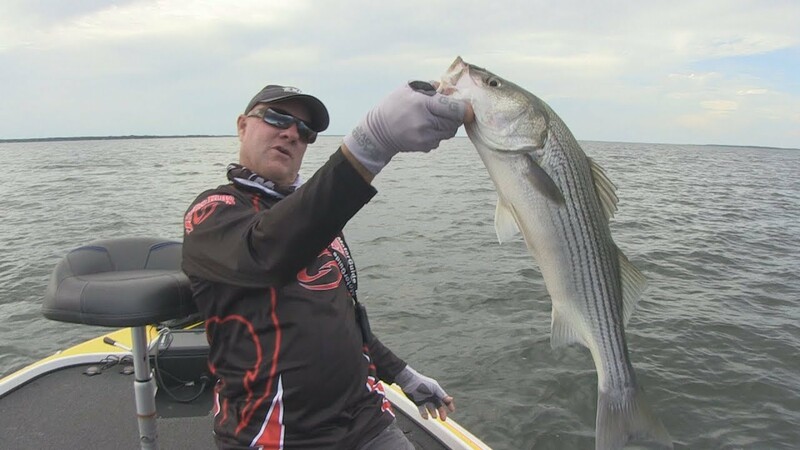 You'll learn our secret "swim up" technique for catching stripers and hybrids on this week's episode taped at Lake Tawakoni, Texas. Plus you'll get our weekly fishing reports from our team of reporters. See lots more great fishing news and info at our web site at www.FoxSportsOutdoors.com. 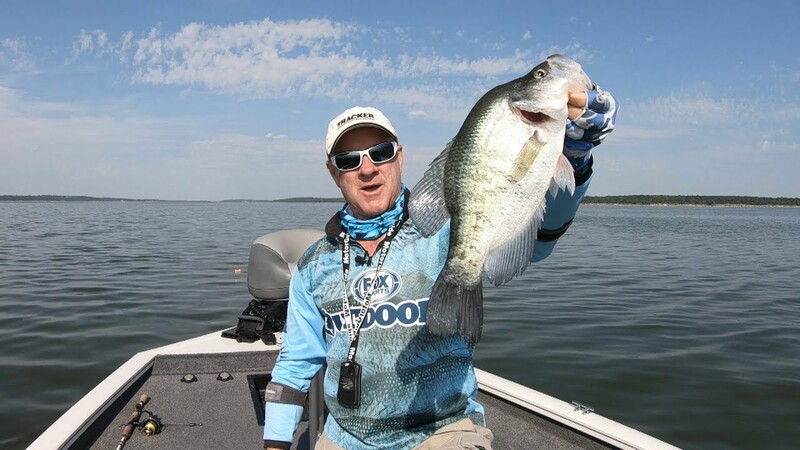 This episode originates from one of America's classic fishing destinations at Reel Foot Lake, north of Memphis, Tennessee. 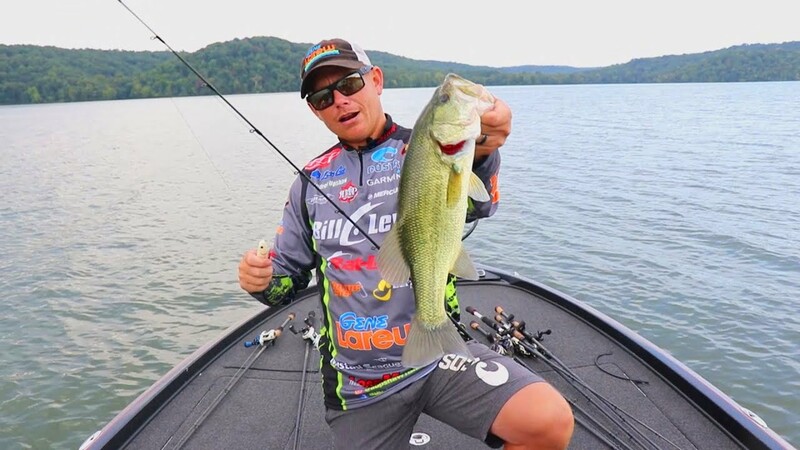 Our Insider Reporter, Crispin Powley, is on the hunt for some of Reel Foot's famous largemouth bass. See lots more great fishing news and info at our web site at www.FoxSportsOutdoors.com. 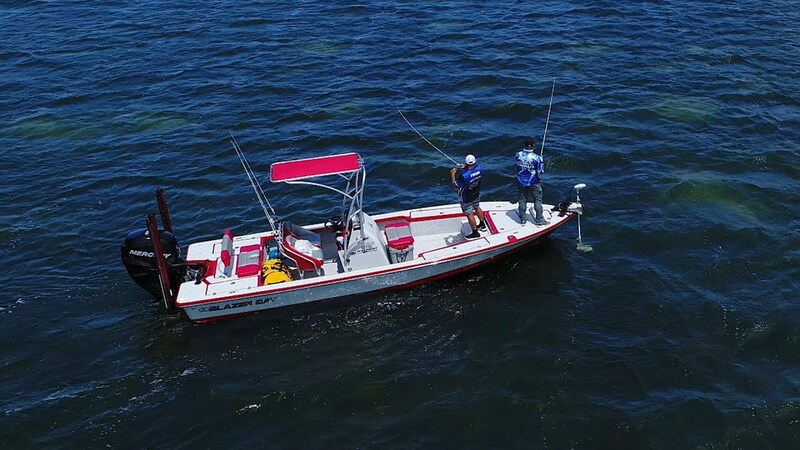 Our cameras travel to the Gulf Coast this week near Port Mansfield, Texas to join up with our Insider Reporter Capt. Joey Farah for some topwater speckled trout fishing. A few bonus redfish turn this one into a great day of fishing. See lots more great fishing news and info at our web site at www.FoxSportsOutdoors.com. 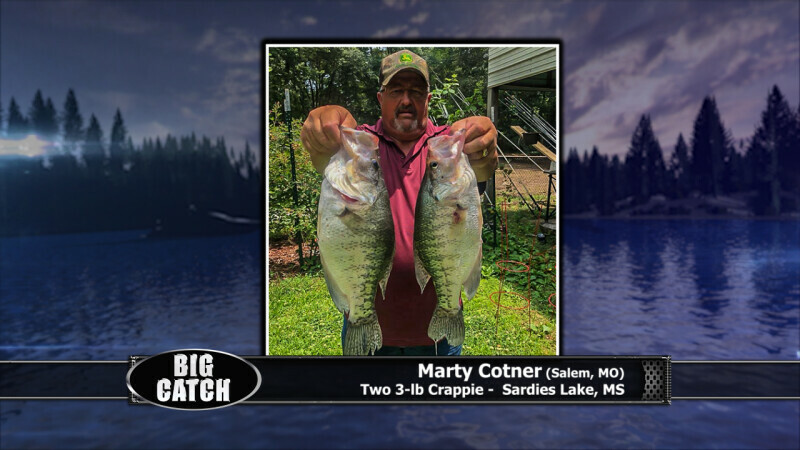 This episode features one of Louisiana's premier crappie fisheries at the Saline-Larto Lakes complex near Alexandria. See lots more great fishing news and info at our web site at www.FoxSportsOutdoors.com. 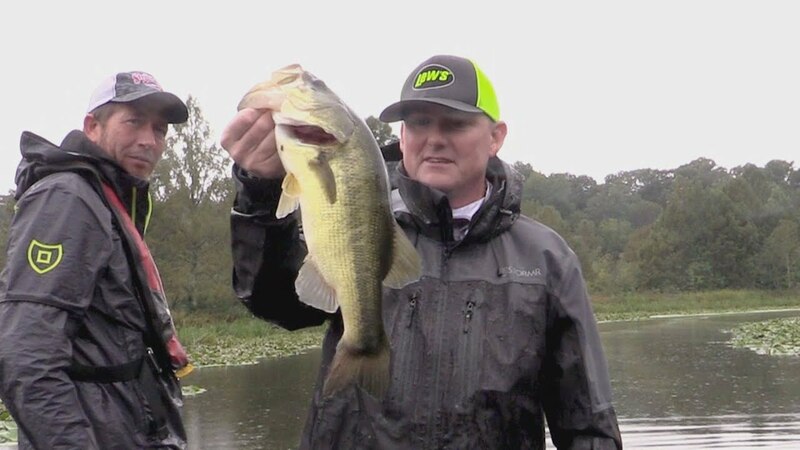 Fall is topwater time for bass in Oklahoma. 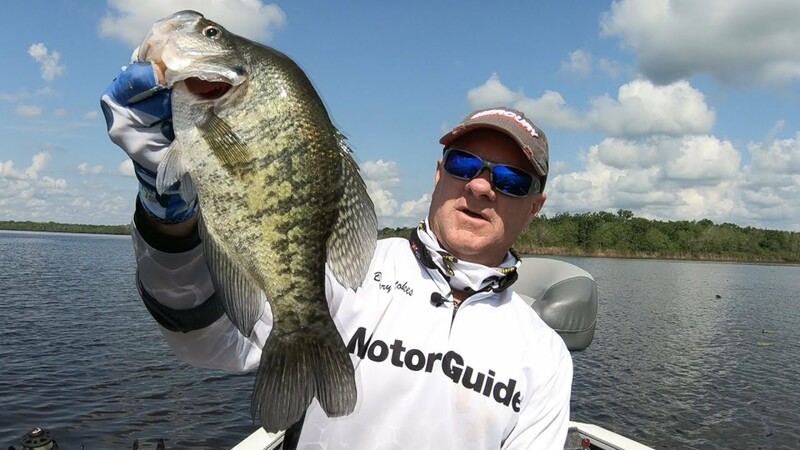 On this episode, guest anchor Andrew Upshaw demonstrates some of the topwater techniques he uses on the pro bass fishing tour. The show originates from Lake Spavinaw in the northeast part of the state. Plus we'll feature this week's fishing reports from lakes, rivers, and bays in the region. If you miss one episode, you miss a lot! See lots more great fishing news and info at our web site at www.FoxSportsOutdoors.com. Savannah Georgia is important because of it's ties to American history. What most folks don't know is that its also a great American fishery. 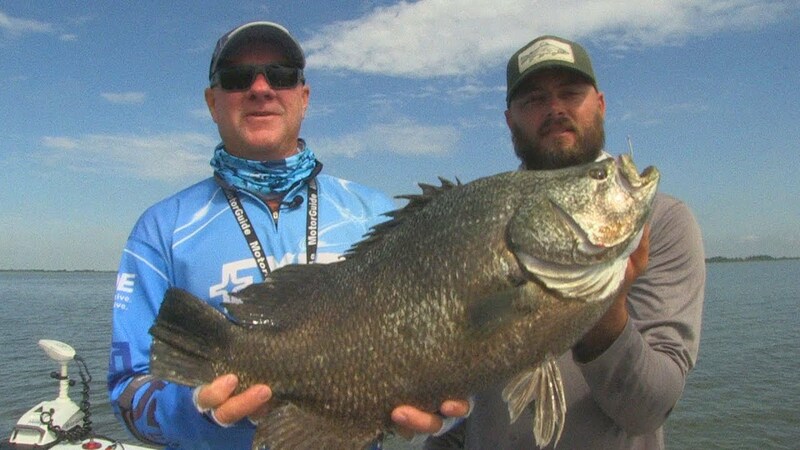 This episode highlights the excellent Tripletail fishing at Savannah and gives lots of info in how to catch them. See lots more great fishing news and info at our web site at www.FoxSportsOutdoors.com.